Paying too much for insurance ! We have policies that include windstorm and hail to eliminate high premiums. 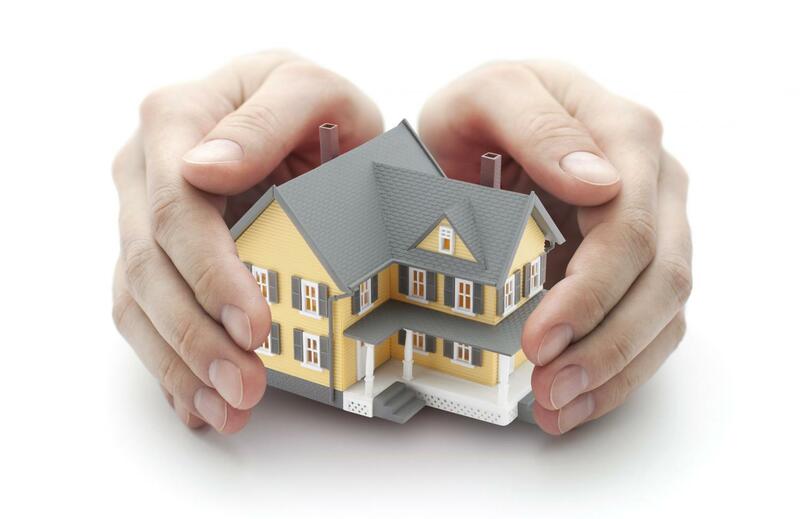 Welcome to King Insurance Agency, we are a local owned insurance company providing excellent coverage for residential and commercial customers with affordable pricing. We offer windstorm and other specialty products for those with special needs. 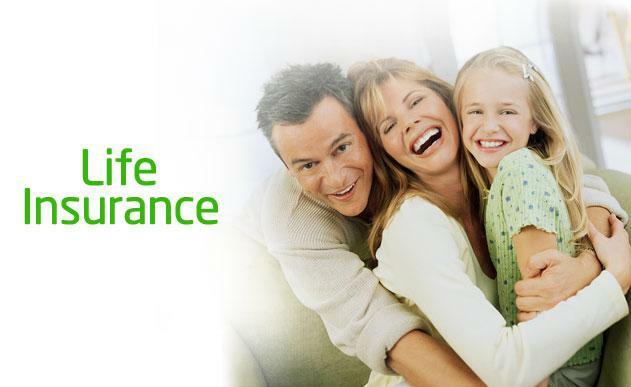 King Insurance Agency has earned its reputation on honesty and great customer service. 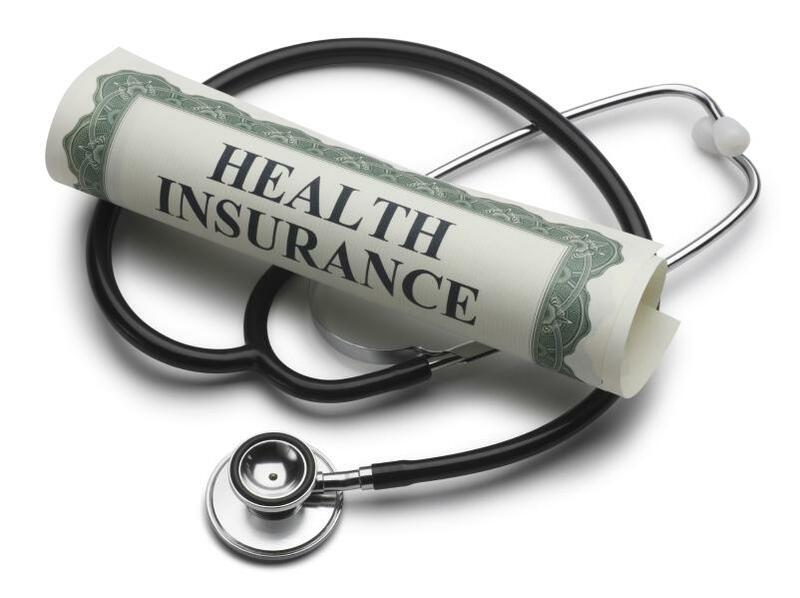 In order to provide the best insurance rates and products possible, we represent numerous A rated insurance companies including Progressive, Safeco, Metlife, Foremost, Hartford, Blue Cross/ Blue Shield just to name a few. 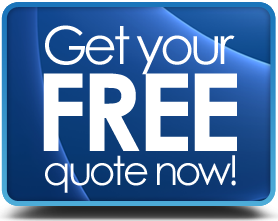 In a matter of moments a customer can obtain competitive homeowners, auto, commercial and life/health quotes. 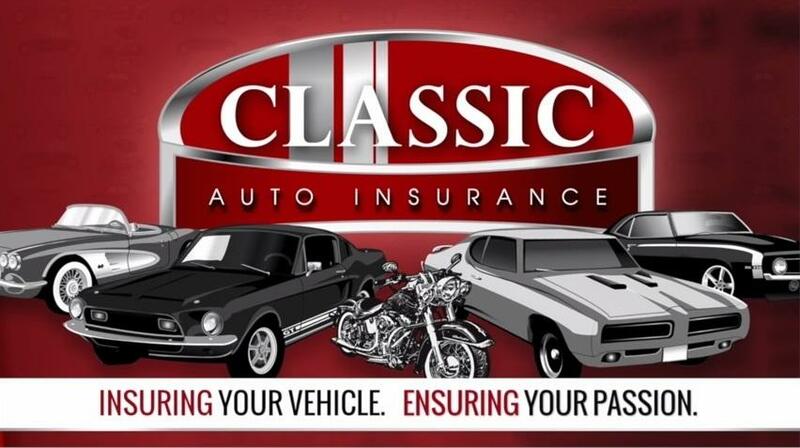 We also insure motorcycle, RV,boats and more. 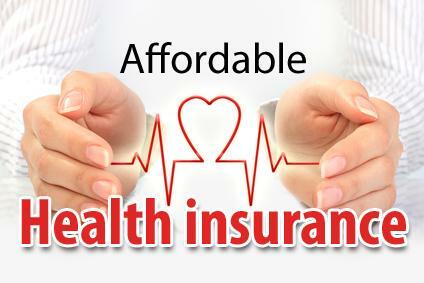 We are always happy to answer any questions or examine current insurance coverage to find cost savings benfits that effect your bottom line.